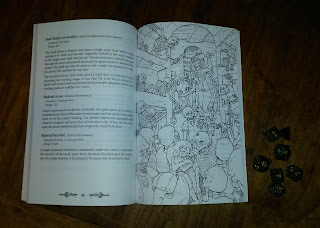 I've been running Barrowmaze recently and enjoying it a great deal. 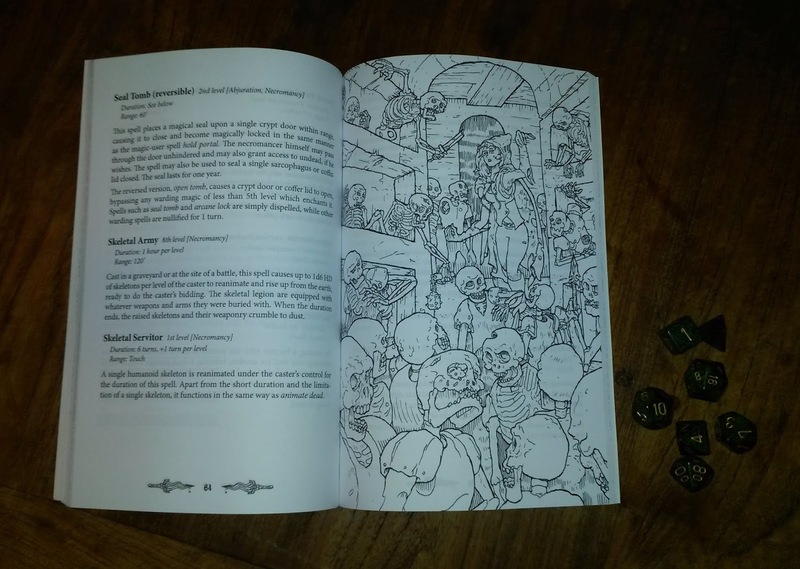 It's inspired thoughts about writing a megadungeon of my own, set in a jungle. I've started writing up a few ideas. Here are a few monsters, to start with. Fanatics of the snake-cult who swore to protect the temple in death as in life. Their ritualistically scarred bodies have been preserved by magic and lain to rest wrapped in golden silks (worth 25gp, if undamaged). The lingering spirits of these men and women will be awoken to avenge any who disturb their rest. Curse: upon rising, a snake-cult zombie may pronounce a curse upon intruders. The curse affects one target whom the zombie lays eyes upon as it wakes. 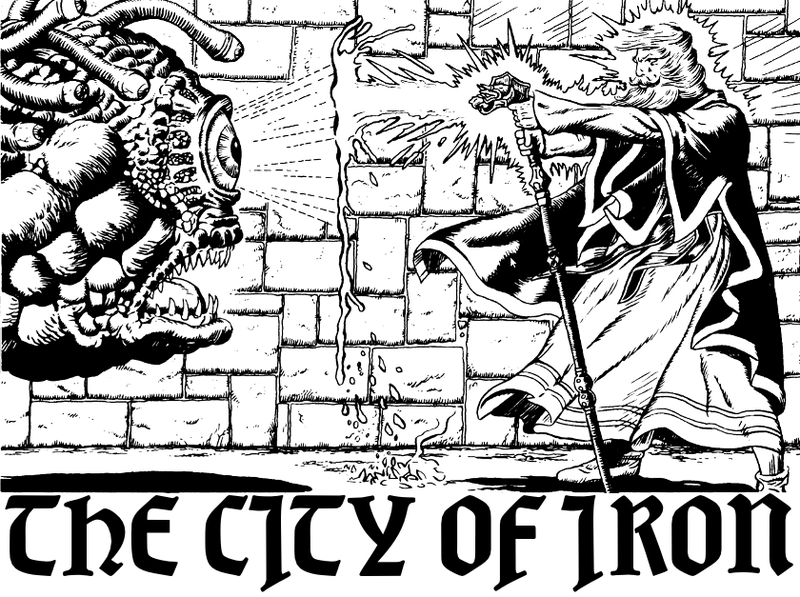 The target must save versus spells or tremble with fear, incurring a -2 penalty to attacks and a 25% chance of spell failure for 1d6 turns. Female aspirants selected for their sensuous beauty and ruthless devotion to the cult. In life, they were initiated in the secret rites of the priestesses, becoming semi-ophiomorphs -- their eyes and tongues are those of snakes and, in place of legs, they move upon great serpentine tails (10’ long). Finally, they were ritually impaled to bring about a state of lingering undeath. They now serve as sleepless guardians of precious treasures. Gaze: one whom a snake-priestess zombie focuses her gaze upon must save versus spells. Failure indicates that visions of writhing serpents cause the victim’s will to be overcome. One thus afflicted becomes a mind-slave of the priestess, following her mental commands. Another saving throw is allowed, each time the victim suffers damage. If the snake-priestess dies, any under her command fall unconscious for 1d6 turns. Constriction: using her great tail, a snake-priestess zombie may grab and constrict a victim. Once an attack with the tail succeeds, the victim is grappled and suffers automatic damage (2d4) each round, as well as a -2 penalty to attack rolls. Warrior temple guards whose tattooed bodies have been preserved by magic to watch over tombs and shrines of the serpent cult for all eternity. During life, these men underwent a process of physical transformation via dark rituals, gaining deadly, snake-like fangs. 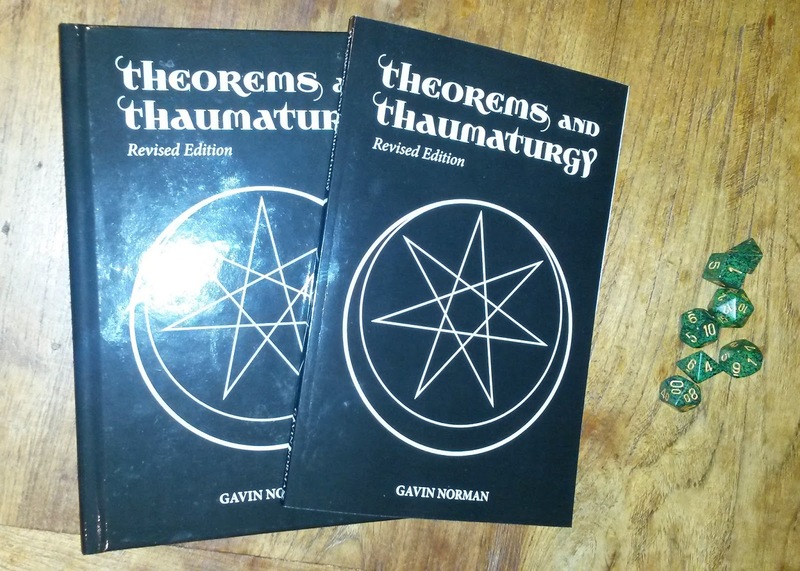 Theorems & Thaumaturgy Revised Edition: Out Now In Print! 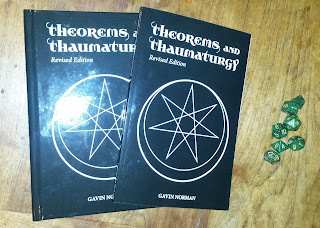 At long last, the print versions of the revised Theorems & Thaumaturgy are ready! 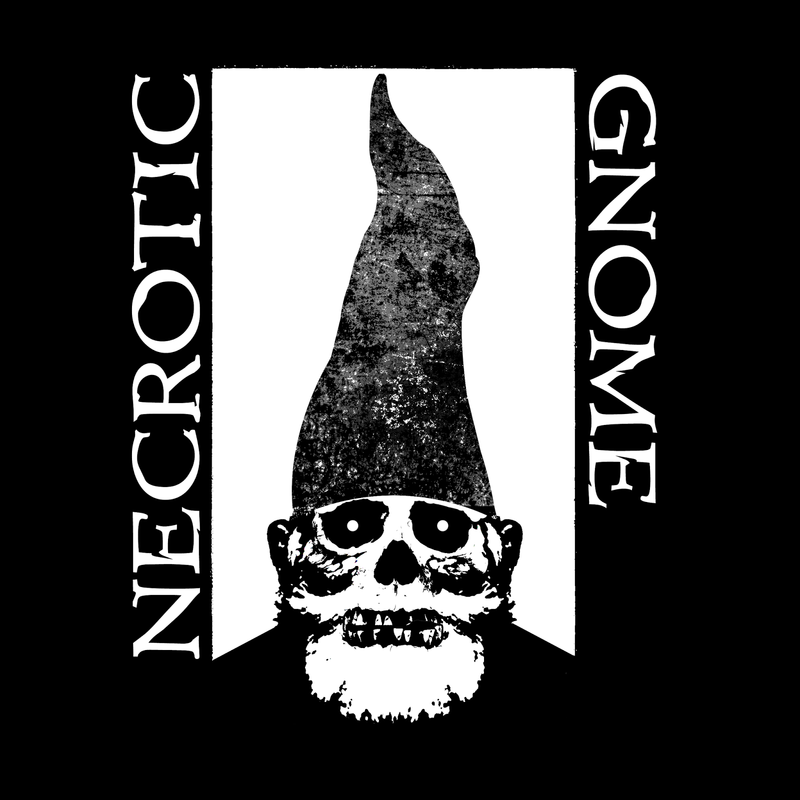 Three wizardly classes: the elementalist, the necromancer, and the vivimancer. 24 new magic items -- eight associated with each class. 16 new monsters which can be summoned by the spells in the book. 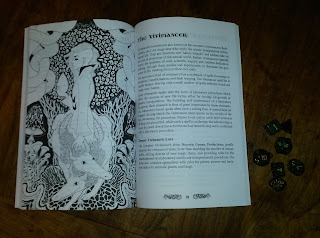 Fully illustrated, by David Coppoletti, Cadanse D, Claytonian, and Russ Nicholson. For people who have the original edition: what's changed? Completely new layout (in a smaller 6" x 9" format). Completely new illustrations (and lots more than before). Updated elementalist and vivimancer spell lists (precise details here). New vivimancer and elementalist magic items. How to get hold of a copy? A basic, no-art version can be downloaded for free. 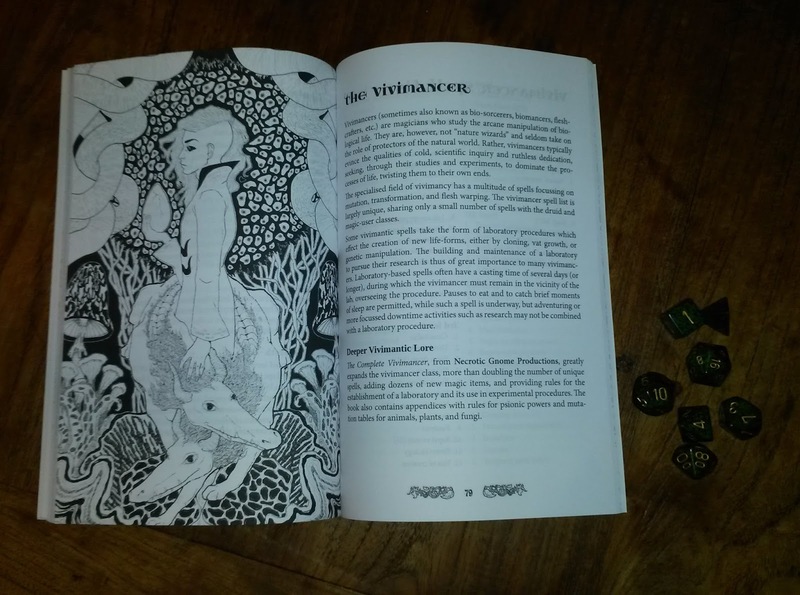 The deluxe, fully illustrated version can be purchased in PDF or print.